At CDC Dental, we’re truly one big, happy family. Our team is close-knit and loves to get to know our patients. We’re ready to welcome you into our practice family! Cathy started out as a dental nurse with us in 1987. She has changed roles since the practice has grown. 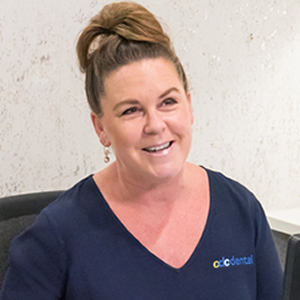 Narelle has 22 years of experience working as a dental assistant and has worked with our team at CDC Dental since 1999. 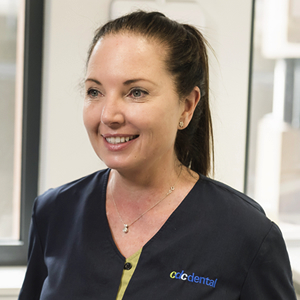 Narelle’s friendly and caring personality is an asset to the practice and she enjoys working as part of the team to help our patients feel comfortable with all aspects of their treatment. When Narelle is not working she enjoys a fun, fit and adventurous life with her daughter. Dorothy graduated as a dental therapist in 1987 and continued her education, graduating as a dental hygienist in 1995. 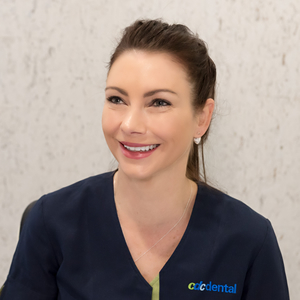 Dorothy has worked in a variety of dental practices over the years, giving her a solid experience base which has been of great benefit to CDC Dental since Dorothy joined the team in 2013. Dorothy is very gentle and patient focused, treating people of all ages. She regularly attends continuing education courses to ensure the treatment she provides is the best modern dental hygiene practice can offer. Get the attention you need to bring your oral health to a whole new level. Schedule your appointment today!